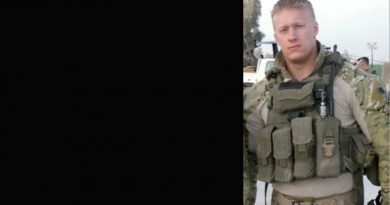 Sergeant First Class Kristoffer B. Domeij, 29, was killed during combat operations in Kandahar Province, Afghanistan when the assault force triggered an improvised explosive device. 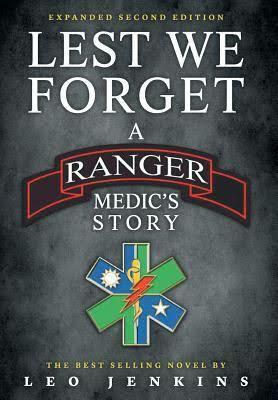 Domeij was a Ranger Joint Terminal Attack Controller assigned to Headquarters and Headquarters Company, 2nd Battalion, 75th Ranger Regiment at Joint Base Lewis-McChord, Wash. 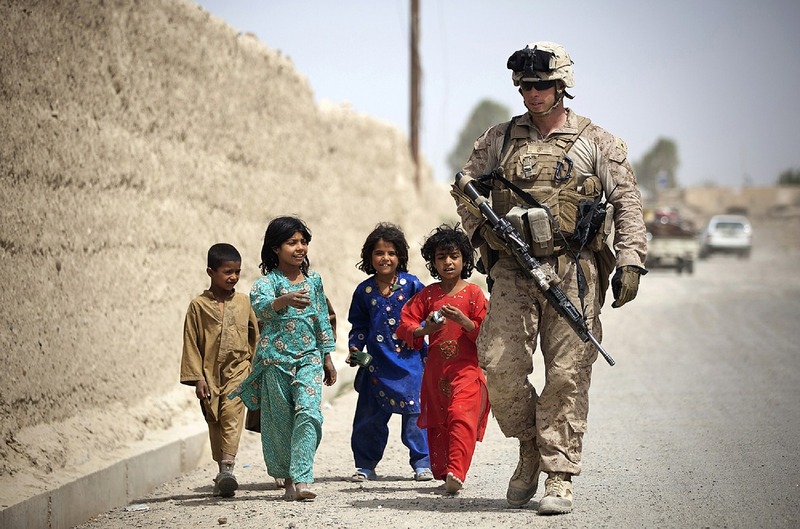 He was on his 14th combat deployment to Afghanistan in support of the War on Terror. Sergeant First Class Domeij was born October 5, 1982 in Santa Ana, Calif. After graduating from Rancho Bernardo High School in 2000, he enlisted in the U.S. Army in July, 2001 from San Diego.Sergeant First Class Domeij completed Basic Combat Training and Fire Support Advanced Individual Training at Fort Sill, Okla. After graduating from the Basic Airborne Course, he was assigned to the Ranger Assessment and Selection Program at Fort Benning, Ga. 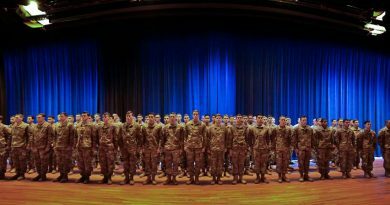 Following graduation from the Ranger Assessment and Selection Program, Domeij was assigned to C Co., 2nd Bn., 75th Ranger Reg. in 2002 where he served as a forward observer. 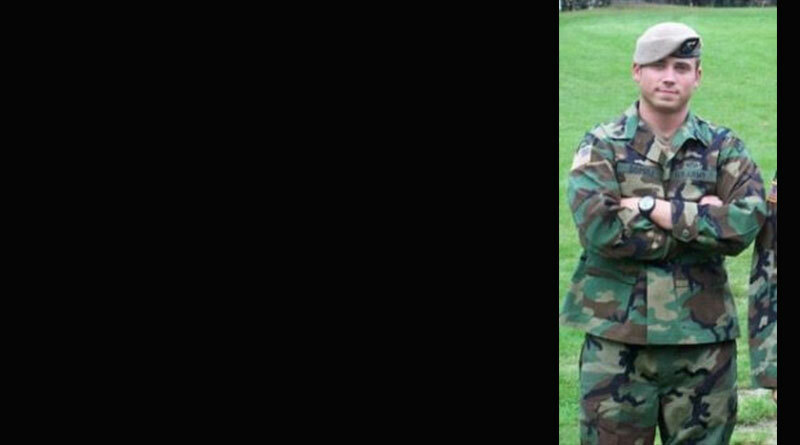 He also served in Headquarters and Headquarters Co. as a Reconnaissance Joint Terminal Attack Controller; in B Co. as the Fire Support Noncommissioned Officer; and again in HHC as the Battalion Fires Support Noncommissioned Officer. 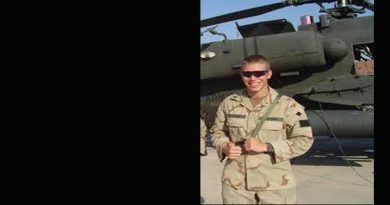 Sergeant First Class Domeij was also a Joint Terminal Attack Controller - Evaluator and was one of the first Army qualified JTAC’s, training which is usually reserved for members of the Air Force. Sergeant Domeij’s military education includes the Basic Airborne Course, the Ranger Assessment and Selection Program, the Warrior Leader’s Course, the Advanced Leader’s Course, the Senior Leader’s Course, U.S. Army Ranger Course, Jumpmaster School, Pathfinder School, Joint Firepower Control Course, and Joint Fires Observer Course. Global War on Terrorism Expeditionary Medal, the Global War on Terrorism Service Medal, three Non-Commissioned Officer Professional Development Ribbons, Army Service Ribbon, and five Overseas Ribbons. He was posthumously awarded the Bronze Star Medal, the Purple Heart, and the Meritorious Service Medal. He is survived by his wife, Sarah and daughters Mikajsa and Aaliyah of Lacey, Wash.; his mother Scoti Domeij of Colorado Springs, and his brother Kyle Domeij of San Diego. 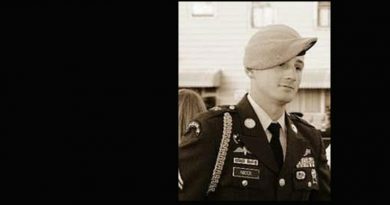 As a Ranger, Domeij selflessly lived his life for others and distinguished himself as a member of the Army’s premier direct action raid force and fought valiantly as he served his fellow Rangers and our great Nation.